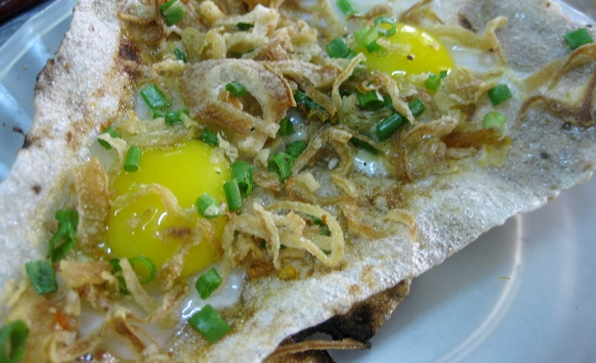 Banh Trang Kep Di Hoang is located deep in the alley from Dien Bien Phu Street. Like other stores in Danang, this place serves lots of kinds of grilled cake. 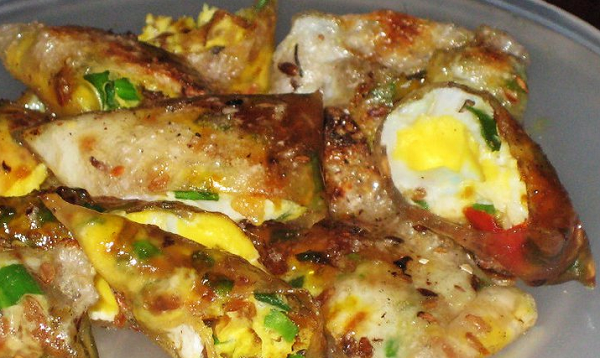 Why Banh Trang Kep Di Hoang is special ? The highlight of Banh Trang Kep (Vietnamese grilled cake) Di Hoang is its delicious pate with less greasy. Especially dried beef sauce here has slightly spicy taste which is suitable for most of the people. 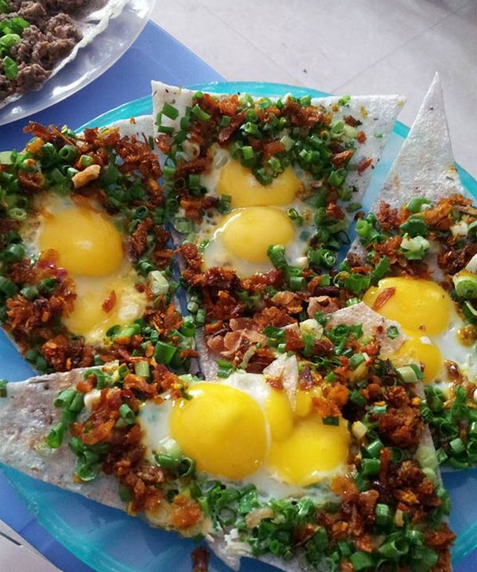 Banh Trang Kep Di Hoang sells all sorts of different grilled cake.